Investigators found no substantial increased risk for greater fine motor deficits or ADHD traits in offspring exposed to benzodiazepines or hypnotics at different gestational time points or for a longer duration. Maternal prenatal vitamin intake during the first month of pregnancy may reduce the risk for autism spectrum disorder recurrence in siblings of children with ASD. 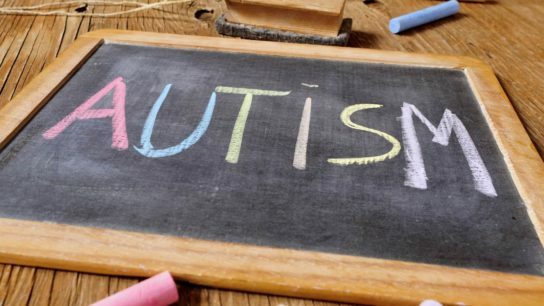 A recent study highlights the potential protective role of positive well-being against depression in people with autism spectrum disorder. Gender variance may not be unique to autism spectrum disorder populations and may also occur in other clinical populations. The relationship between ADHD, MPH use, and growth appears complex, given that a consistent effect could not be observed across all ADHD conditions. Quillivant XR, a central nervous system stimulant, is indicated to treat ADHD in patients aged 6 years and older. The authors identified 4 anatomical patterns in participants with attention-deficit/hyperactivity disorder associated with head size, delayed development, symptoms of attention-deficit/hyperactivity disorder, and cognitive performance. Patients with ADHD may require careful monitoring to permit early detection and treatment of disorders of the basal ganglia or cerebellum.